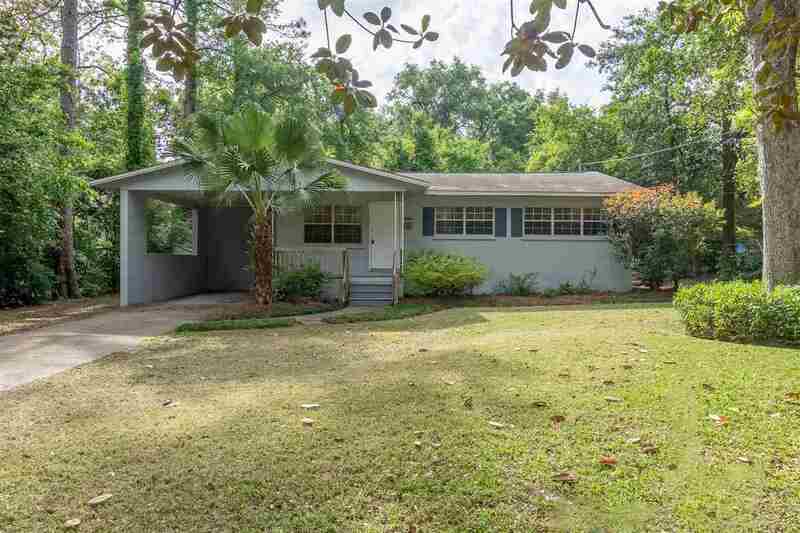 Built in 1960, this handsome solidly built single family residence is situated on a 0.26 acre lot with natural barricade on each side. This home features: 2008 roof, 2014 water heater, 3 bedrooms + 1.5 baths, 2019 painted interior and exterior, 2018 HVAC, updated electrical panel, newer energy efficient windows, hardwood + tile floors throughout and more! Enjoy the lovely multi-tiered decking in the fully-fenced backyard. Investors should also take note that this income generating property is located in a great area for FSU, TCC, and FAMU students. In close proximity to great local eateries, shopping, and public transportation.